A body that’s free from nerve interference is a body that’s capable of experiencing optimal health and wellness. 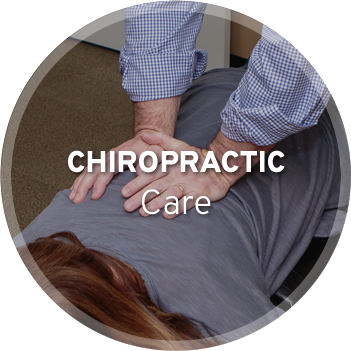 At Volunteer Chiropractic, we are passionate about helping you live your best life without medication. Call today to schedule an appointment! Since 2005, West Knoxville Chiropractor Dr. James D. Watkins, known to his patients as Dr. Dan, has provided natural health care solutions to patients of all ages. While conventional medicine takes an outside-in approach using drugs and surgery, chiropractic care adopts an inside-out approach. Volunteer Chiropractic provides effective, whole body care for every member of the family. Chiropractic is based on the idea of removing imbalances, both structural and postural, to allow our body to heal itself. For this to happen the network of nerves and signals from your brain, down your spinal cord to the network of nerves must be allowed to flow freely without any interruption. As a chiropractor, Dr. Dan has the ability and skill to remove these interruptions or misalignments so the body can perform as it was meant to. We believe your health is the most valuable thing you can have. If you don’t have it, you will be limited in life. Through our natural health care solutions, you can function better, feel great and engage in your favorite sports and pastimes. Whether you want to garden, golf, run or play with your kids or grandchildren, without pain, we can help you achieve your goals. 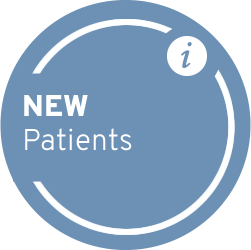 Because every patient has unique needs, we provide personalized, not cookie-cutter, care. 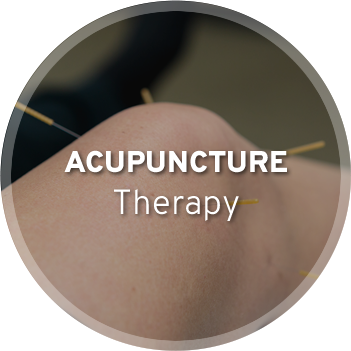 We offer patients from our town and Farragut chiropractic, acupuncture and massage therapy to provide relief and promote healing. 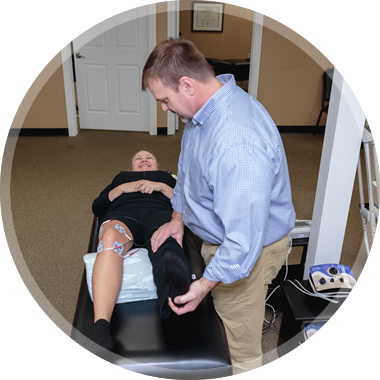 Dr. Dan also provides patients with stretches and exercises to do at home, so you get well faster and stay well longer. 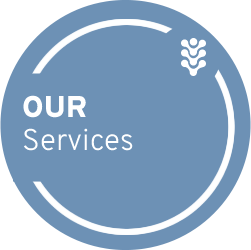 If you'd like to enjoy better health and experience optimal wellness, we look forward to helping you. 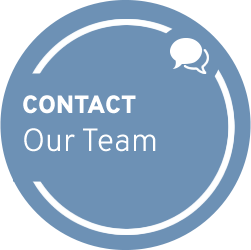 Contact us today to book an appointment with Chiropractor West Knoxville Dr. Dan! Great first time visit. I was welcomed, cared for and got help all on the first visit. Everything I was looking for in a chiropractic experience. Dr. Watkins listened to my concerns. He was extremely supportive of my health goals. He was professional. Office staff was prompt and knowledgeable. I appreciate finding this practice. We are very happy to have found you! The staff was amazing and so was Dr. Dan! Thank you so much! Dr. Dan is the greatest. Everyone was very nice and informative. I received accupuncture treatment for neck pain and am now pain free! Thank you Dr. Watkins for helping me get my happy back. Thank you for being flexible with treatment and accommodating my tight schedule. The first appointment lent confidence in my decision to seek help at Volunteer Chiropractic. Thanks for getting rid of my headache! Dr. Dan was awesome! Very attentive and knowledgeable. Pain free after 1st visit. Great people. Dr. Dan and his staff listened to my questions and concerns had their full attention. Never felt rushed during the visit. Was a great first visit will be looking forward to getting myself on track with the help of Dr. Dan. I walked out feeling 90% BETTER. Very impressed. Thanks for your time. Everyone was very nice. I was nervous, and they made me feel better. I have seen Dr Dan off and on for well over 10 years for my scoliosis and have always felt better after my appointments – I tell everyone about him because there is no denying the results and I have complete trust in him that he can help! Also he is super affordable and quick with the adjustment appointments – this is helpful especially when I bring my 2 year old. The professionalism of the staff was more than I expected. My questions were answered and I was treated very well. From the time I was warmly greeted by Lindsey at the front desk until my session with Dr. Watkins was over I had top notch service. I left feeling better than I had when I walked in, and after all isn’t that why we seek out a doctor. This was the first time I was ever adjusted and felt an incredible difference in my neck and back! I woke up the day after my appointment and was shocked at the huge difference in my range of motion and decreased pain level. Great big thank you! Very friendly staff and Doc Dan is very helpful. My first visit was very good. Dr Watkins is very knowledgeable and his staff very courteous. 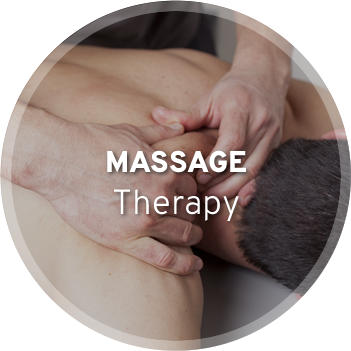 I have tried many different treatments for severe back pain including three surgeries. I am very encouraged that he can help me. Thank you for the detailed explanation of what was causing the pain. Dr. Dan is great! He listens to my issues and addresses them based on muscle testing at each visit, so each adjustment is different. I always feel much better after an adjustment. A great experience! Felt better than I have in a long time. Very caring doctor and staff. So enjoyed meeting Dr. Watkins and his staff! I already feel better and hope that it continues. So far all of my experiences have been great! Wonderful group of professionals! 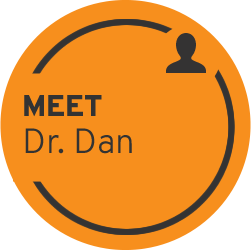 I’ve already spread the word, recommending Dr. Dan to friends and family… wish Dr. Dan made house calls to California! Enjoyed my visit and plan to recommend others. Fantastic first visit. Great staff and I feel better already! Staff was very friendly, knowledgeable and helpful… staff made me feel very comfortable and answered all of my questions… Dr. Watkins reviewed files sent by the VA and surprised me by informing me that I was there for neck pain management rather than lower back pain management which was all I have ever been treated for. From the time I was warmly greeted by Lindsey at the front desk until my session with Dr. Watkins was over I had top notch service. As he undertook the procedure, he explained the methodology of the treatment, told me what to expect, and how these actions would positively impact on resolving my pain thereby leading to better overall health. I left feeling better than I had when I walked in, and after all isn’t that why we seek out a doctor. Great first visit, looking forward to future visits. GIVING YOU A YAA HOOO. It’s great to have such a friendly and professional office in Farragut. Dr. Watkins had me feeling better after my first visit. Thank you Dr. Watkins and Lindsay for a wonderful and successful appointment. I feel great. I am from Lenoir city. Friends I go to church with have never been a patient but what they had heard about you was all good. They live just up the street from your office. First visit was great maybe get lined out then start building muscle mass in lower extremities. I am receiving compensation for neuropathy in lower extremities don’t want to be crippled. Thanks to all. From the first phone call to the end of my actual visit I found Lindsay and Dr.Dan to be professional, polite, efficient and they each made me feel at ease. I cant wait for my next visit! Wonderful staff and comfortable environment. Great first visit. Definitely like the direction your proceeding with my care. Dr. Dan is a miracle worker, and the ladies are just as amazing! I was impressed with everyone I spoke with at this office. Both Lindsay and Dr. Dan are very good at their jobs. I sat amazed at the patience and organization Lindsay showed at the front desk during a particularly busy time. Dr. Dan was very knowledgeable about weightlifting and possible cause of my injury. I was very happy with my experience, and already feel a little better. Friendly and knowledgeable staff. Great first experience. Exceptional customer focus! Everyone was extremely professional and helpful. Dr. explains how and why the treatment / adjustments are needed and what to expect.